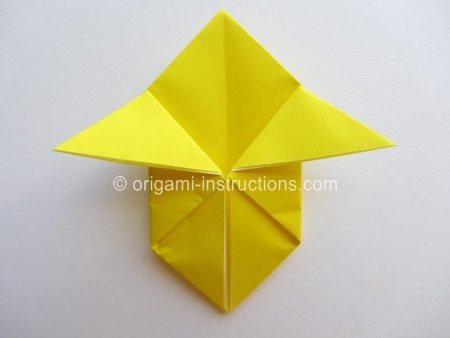 This origami pikachu is for all the Pokemon fans out there! 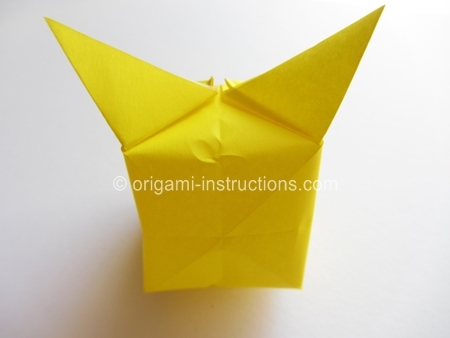 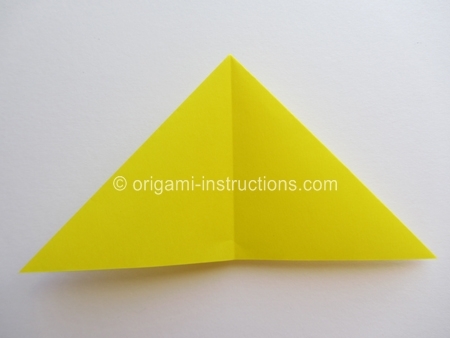 Origami Pikachu Step 1: Follow instructions for the origami inflatable rabbit from Steps 1 to 5. 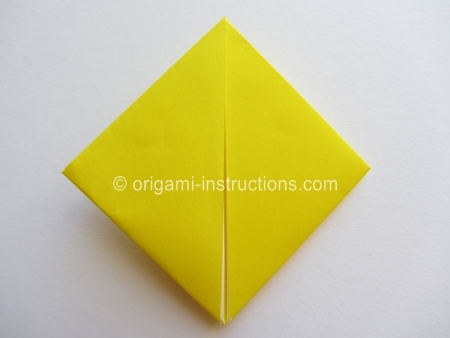 You should then have the following. 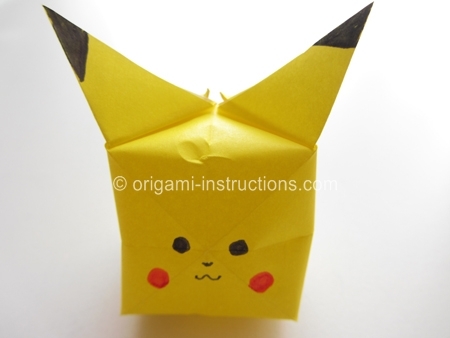 Origami Pikachu Step 2: Flip paper over. 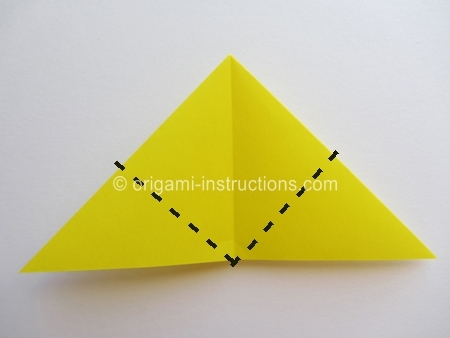 Origami Pikachu Step 3: Fold both corners to meet in the center. 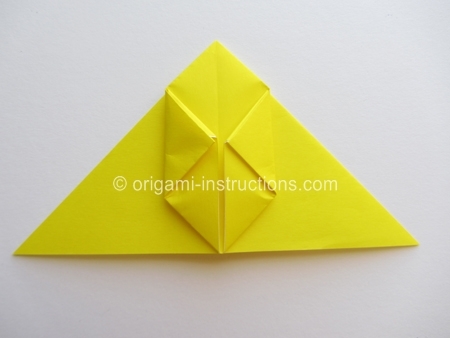 Origami Pikachu Step 4: Fold the left and right tips to meet in the center. 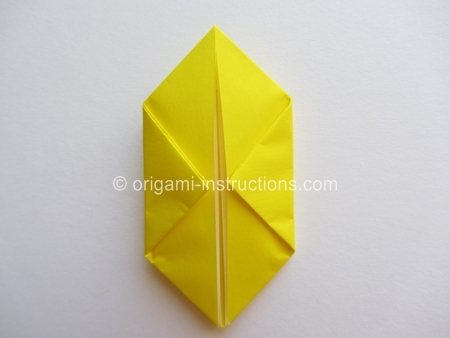 Origami Pikachu Step 5: Fold both the top tips down as shown below. Origami Pikachu Step 6: You can now blow and inflate your paper. 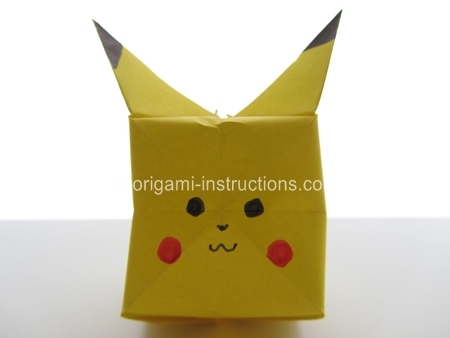 Origami Pikachu Step 7: Draw in all the Pikachu attributes and your origami pikachu is complete! 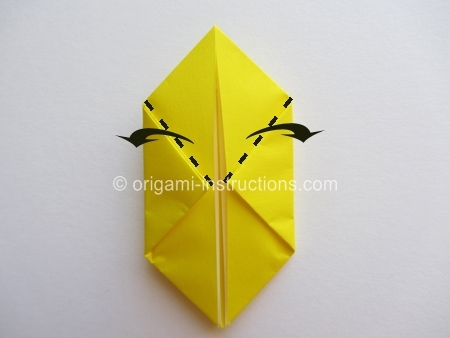 Our artistic readers can probably do better than this but here's ours!